Trading of the new stablecoin pairs with LTC and TRX will begin tomorrow, the 24th of January, at 10am UTC. To note, is that the exchange chose not to rename the coins that were as a result of the Bitcoin Cash hard fork of November last year. Chanpeng Zhao explained on twitter that the names will stay as is. The tickers would not be adjusted once the dust had settled from the Hash Wars. CZ’s tweet can be found below. The exchange renamed its Tether (USDT) market to a Combined Stablecoin Market (USDⓈ) late November last year. The new market included prominent cryptocurrencies paired with the other stablecoins of Paxos Standard (PAX), True USD (TUSD) and USD Coin (USDC) as well as USDT. The move was aimed at supporting more trading pairs with different stablecoins as a base. 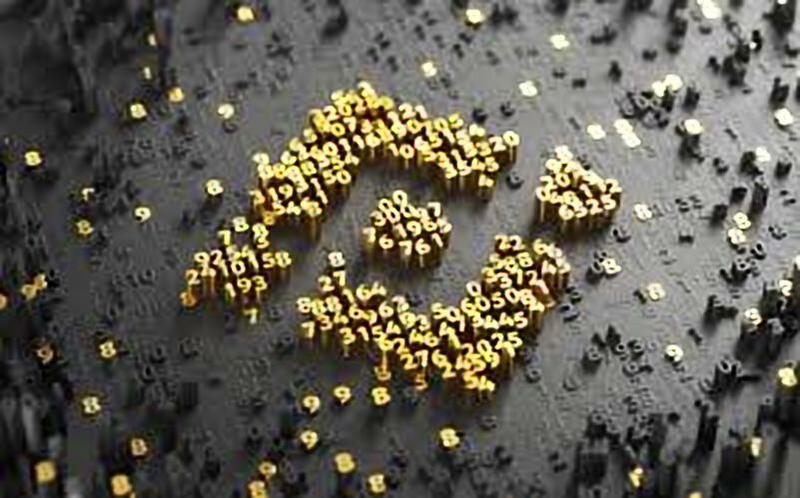 What are your thoughts on Binance expanding its stablecoin market to include more pairs for Tron (TRX), Litecoin (LTC) and Bitcoin Cash ABC (BCHABC)? Please let us know in the comment section below.